Hitler’s Blitzkrieg has ground Europe into submission under hobnailed jackboots and steel tank treads. With the evacuation at Dunkirk, Britain stands alone, a small island nation standing defiant in the path of a ruthless juggernaut. Unable to mount a counteroffensive against the Germans, but unwilling to let them rest easy and reinforce their positions unmolested, the British military began the formation of small, independent companies of light infantry raiders, well trained and heavily armed. These elite soldiers would launch swift, decisive attacks against vulnerable targets within German-occupied territory: bridges, communications centers, ammunition and fuel depots. The men who formed these raiding companies were volunteers, men who were not willing to wait at home on English soil for the eventual invasion of Europe, but instead felt the call for action in their blood, the need for danger and adventure, the chance to strike back against the Third Reich. Tough, belligerent, loyal, and above all, brave to the point of madness, these men were the vanguard of an Allied counter-strike against Hitler, the forlorn hope sent to breach the walls of Fortress Europe. In naming these men, Britain’s high command remembered the superior marksmanship, field-craft, and cunning of the militiamen who opposed British forces during the Boer wars. These irregular units, consisting of hunters and ranchers skilled in guerilla warfare, campaigned successfully against far superior British numbers, launching raids and fading back into the veldt time and time again. The Afrikaans name for these units was bestowed upon the British raiders, who now fought their own unconventional war against a vastly superior foe. These men were known as Commandos. The resistance cell led by Andre Bouchard has been crushed by the malevolent Johann Faust and his unit of partisan-hunters. Concerned over strained relations with de Gaulle's Free French government, Churchill orders a rescue mission to save those few partisans still alive. 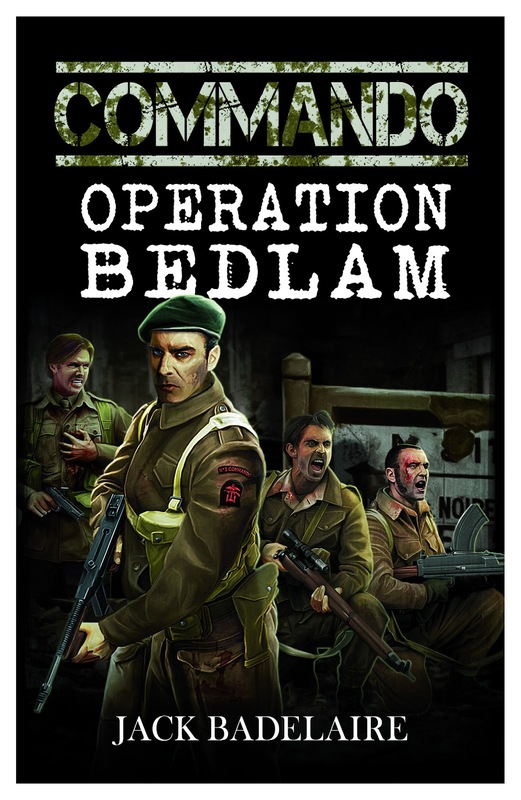 The Commandos learn Bouchard has been captured by Faust and imprisoned in the SS officer's headquarters. 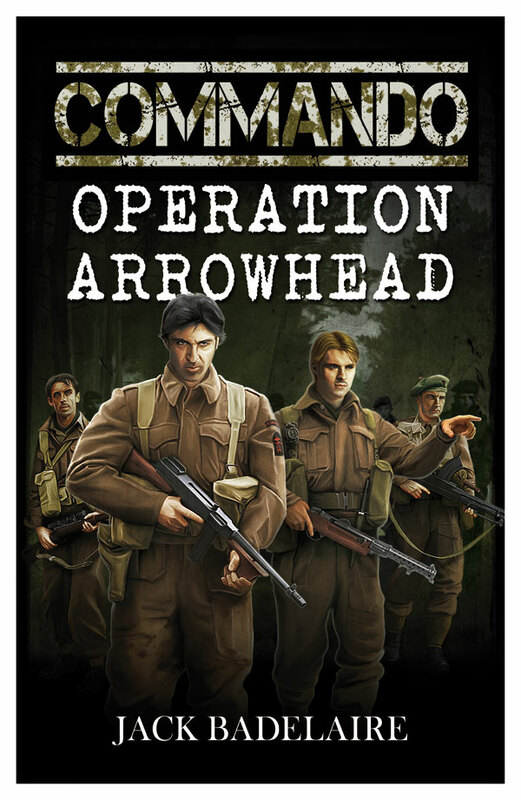 Aided by the mysterious and deadly British secret agent John Robert Smythe, the Commandos hatch an audacious plan to drive straight into the heart of occupied Calais and rescue Bouchard. But when an accident forces the team to leave men behind, will Sergeant McTeague follow orders and abandon them to their fate? 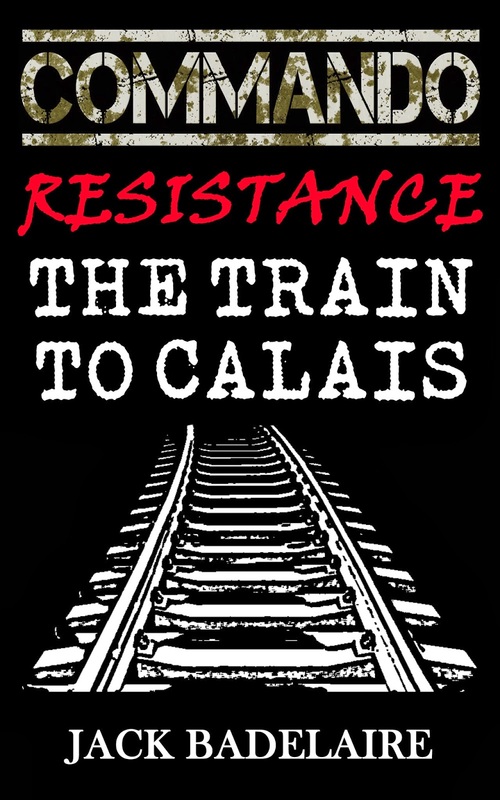 Or will he cut his way into the heart of Calais once more, determined to rescue his brothers-in-arms no matter the cost? With machine guns and rifles, pistols and hand grenades, knives and even their bare hands, the men of 3 Commando will do whatever it takes to see the mission through.